I’ve never visited a country that smells this good. Grenada, a tiny island nation tucked away in the eastern corner of the Caribbean, has the heady scent of cloves, bay leaves, vanilla, cinnamon and nutmeg, especially nutmeg, the leading export. It’s like nose-diving into eggnog. It’s an intoxicating mix, especially inside the Grenada Spice Market in St. George, Grenada’s capitol. The market sweeps up from the Caribbean sea and is wedged between impossibly narrow streets that wind steeply past bright red-tiled rooftops and up into the hills. 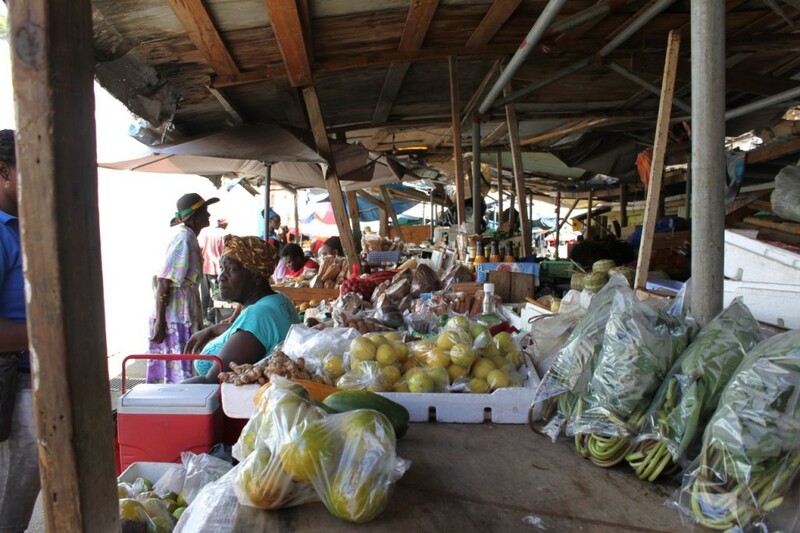 Enter Grenada’s Spice Market and your senses get whacked. Wooden tables sag under the weight of exotic vegetables. Vendors shout out their offerings. The nubby green football-sized breadfruit begs to be touched. The air is heavy with the bittersweet perfume of spices, herbs and fruit. Wander around the market and you’ll find strange fruits and vegetables that’ll make you do a double take. Those aren’t grub worms, but piles of turmeric (which Grenadians call saffron because the color is similar to the real thing). That huge green hedgehog-looking thing is really soursop fruit (which makes a deliciously sweet fruit drink). You’ll also see a big leafy green vegetable called callaloo. It’s a lot like spinach or kale in the nutrient department… but you have to cook it before eating. 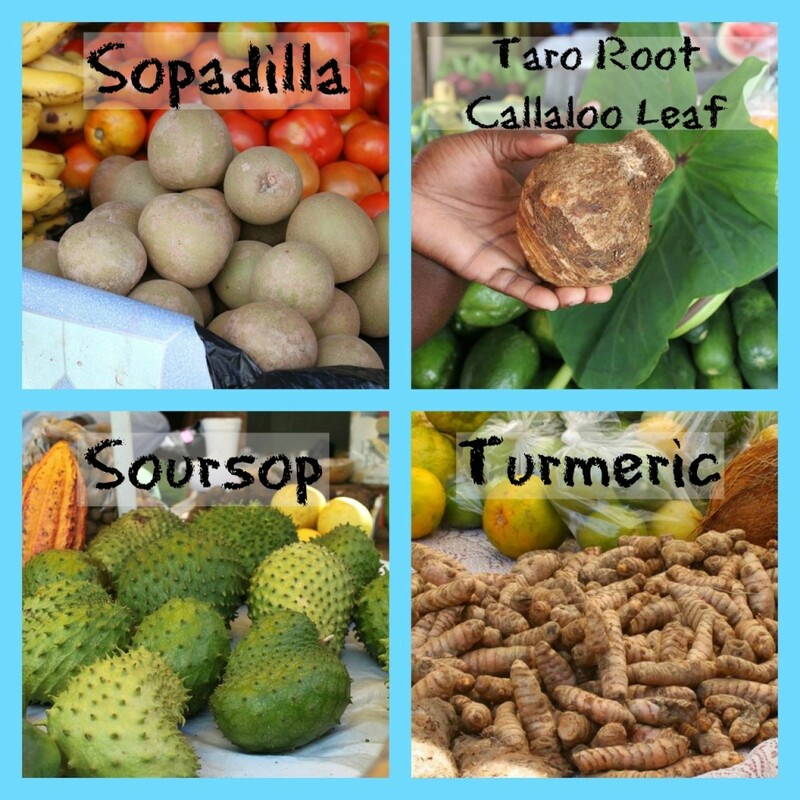 Callaloo’s root, taro, is also an excellent source of potassium. Grenada, lies at the southernmost tip of the Windward Islands, just 100 miles north of Venezuela. The island feels remote and removed from the rest of the world, even though it’s visited by international flights and cruise ships every day. But mention Grenada, and most people think of long ago coups, revolts and rescue missions, or 2004’s Hurricane Ivan that damaged almost every home and building on the island. They don’t think of the lush, tropical green paradise that Grenada is today. Which is exactly why this is the Caribbean’s best kept secret. I’ll write more about what I discovered on this charming island in the coming weeks! What is Day of the Dead all about, you ask? Dia de los Muertos, or The Day of the Dead, is not about death, it’s about celebrating life and welcoming back the spirits of the dearly departed.That’s the simplest way to explain this event that originated in Mexico and Central America with the Aztecs more than 3000 years ago and is now celebrated November 1 and 2. But what is the Day of the Dead exactly? 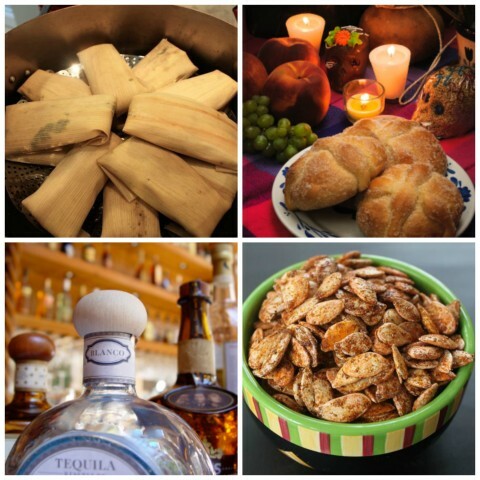 Food: Traditionally tamales (yum! 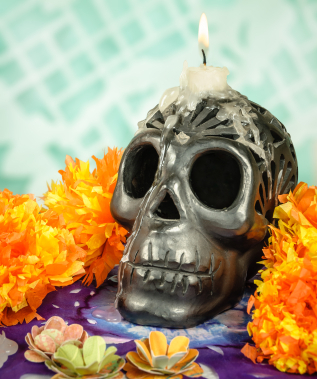 ), Pan de Muerto (a sweet bread meant to represent the earth), and pumpkin or amaranth seeds are placed on the altar as a snack for the visiting spirits. But if your ancestor liked brisket… go for it. 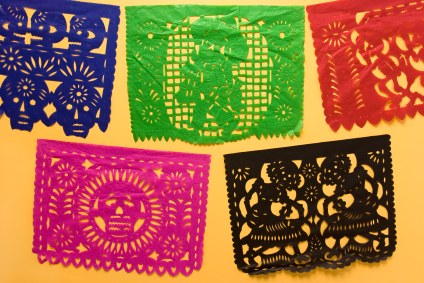 I’m sure you’ve seen this traditional folk art from Southern Mexico. 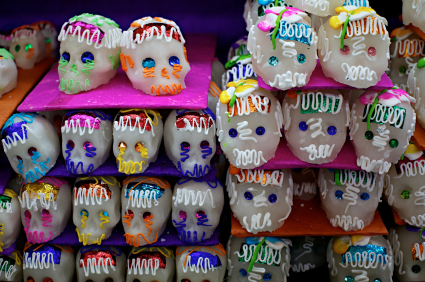 The elaborately decorated skulls are made from pure sugar and usually have the names of those who have passed written in icing across the forehead. This colorful, delicate tissue paper is hung like a banner around the altar and represents just how fragile life can be. 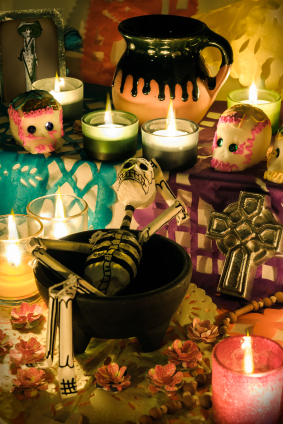 You’re going to want to load up your altar with candles. Lots of candles. Not only does it make the altar REALLY dramatic, it represents the light that guides your ancestor home. 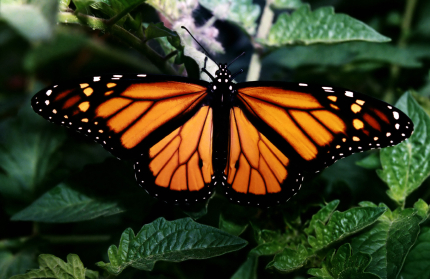 These butterflies make their appearance in Mexico about this time of year, which is why they are believed to be the spirits of visiting ancestors. Oh yeah! You’ll want everyone to know who’s being honored, so prop up a couple of pictures of your ancestor on the altar. Try to get images of things they did in every day life. That’s it… you’re ready to honor the spirit of someone you love who is in a much better place (we hope). 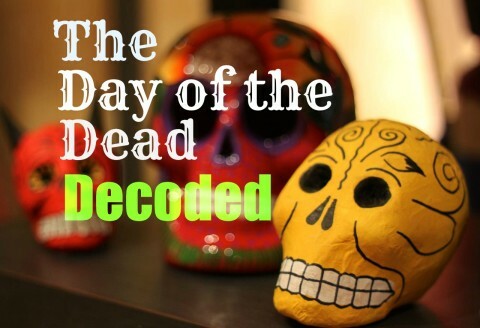 Now you are fully equipped to answer the question: What is The Day of the Dead?! If doing all of this seems a bit overwhelming, the Smithsonian has a great interactive Day of the Dead website that will let you do it virtually. 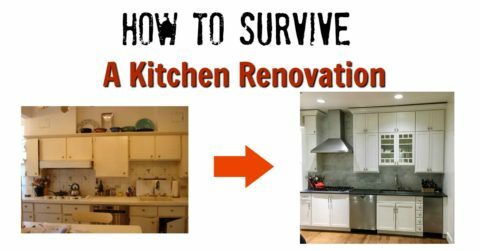 Click here to see it! So much easier than building an altar… but you won’t get to enjoy any tamales! 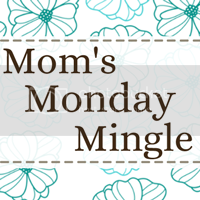 Showcase: The Mom’s Monday Mingle! Did everyone have a great weekend? Let’s start the week off by gathering new ideas, recipes, DIY projects and new blogger friends with the Mom’s Monday Mingle! VIP’s get a whole month of hosting free!! !